Produce a high quality, custom finish on your concrete countertops with easy to use edge forms from Concrete Countertop Solutions. Their award-winning Z-Counterform line provides a simple, versatile solution for creating flawless edges on concrete countertops or other cast in place concrete designs. The patented snap-off edge forms give your countertops a beautiful, professional finish that can be customized to accentuate the countertop design. 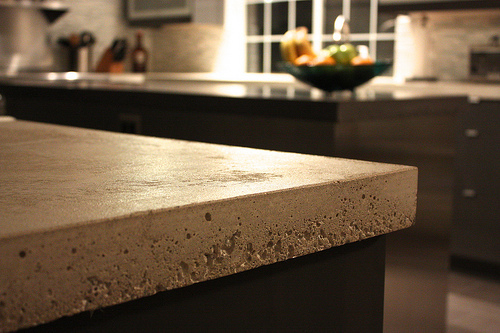 Rounded, square, curved or beveled, Concrete Countertop Solutions has the right concrete countertop edge forms for you.